One of the most important things you can do is to talk with your vet and see what they have to say. 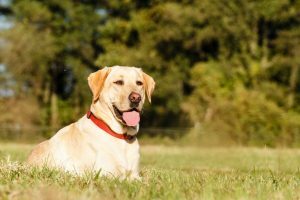 Most vets will offer you some pills that prevent any diseases, and they will also give you tips based on the current health state of your pet. Contact Veterinary Emergency & Critical Care today to schedule an appointment!